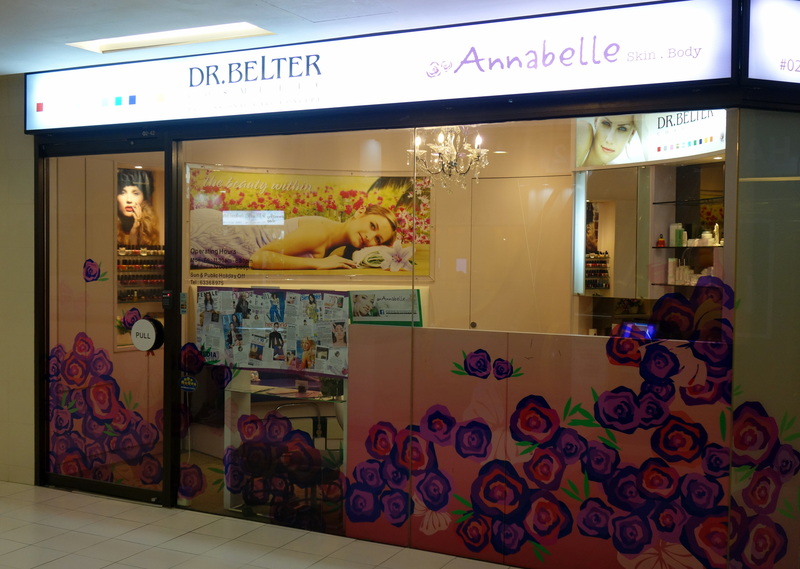 Hello my readers, I was invited by The Good Folks & Annabelle Skin for a personalized skin consultation & customized skincare treatment session recently. As mentioned many times in my blog posts, i’ve entrusted my skin under Dr Lim & Dr Kan’s care for the past 2 years (how time flies!). During the 2 years, i have to stop treatments for 9 months as i was expecting Jane. Currently, i’m trying to conceive once again so my husband has been nagging me to stop Laser & Chemical Peel Treatments. Hence, i’m making a switch to regular facial treatments instead! Decided to sign up a package (Yes, i’m a paying customer) with Annabelle Skin a few weeks after the skin consultation and treatment as my skin has improved tremendously!! 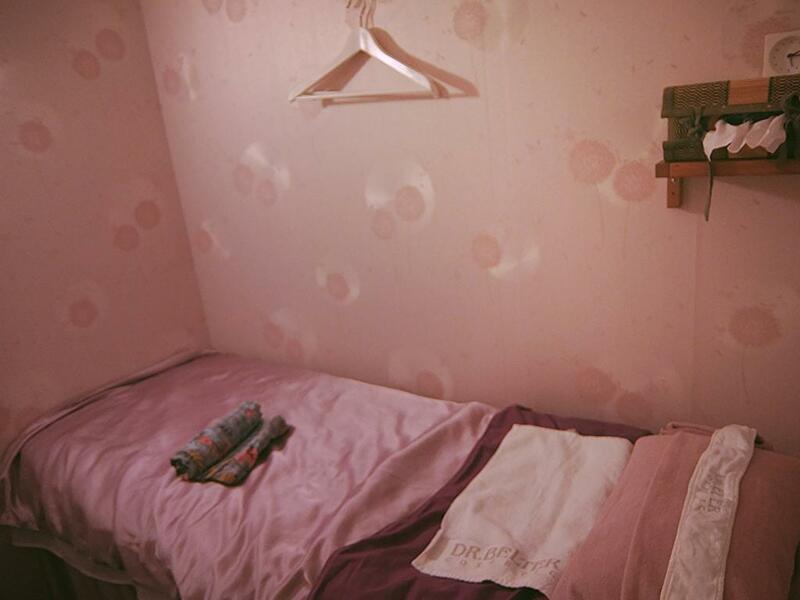 Although the salon is on the small size, it is clean, cozy and well-organized. Shirley (the Founder) and her team are all smile, friendly and will put you at ease. In the past, i will tend to feel stress whenever i go for my facial at a salon (that i shall not name) as they will never fail to hard-sell their products / treatments top-up. At Annabelle Skin, there will not be such nonsense and the team will treat you like close friends! Like what Shumin from The Good Folks told me, Shirley wants all customers to enjoy each treatment and she will focus on making our skin ‘ 美美’! Annabelle Skin is currently using an internationally acclaimed natural and organic skincare brand from the Europe. The award-winning German brand – DR. BELTER COSMETIC embraces a philosophy of using raw and natural ingredients combined with technology to formulate perfection for the skin. Dr. Belter Cosmetic is a skincare brand from Germany that effortlessly fuses raw and organic ingredients with the best of skincare technology to create elixirs of perfection for every skin type. Dr. Belter Cosmetic was founded by Dr. Clemens Belter and his wife Gertraud Belter in 1979. As the owner of a school for beauty therapists, Gertraud was dissatisfied with the poor quality of beauty products used in her curriculum. Seeing this, Dr. Belter (a biochemist by trade) stepped in to develop a line of products with an emphasis on efficacy and the use of top quality of ingredients. 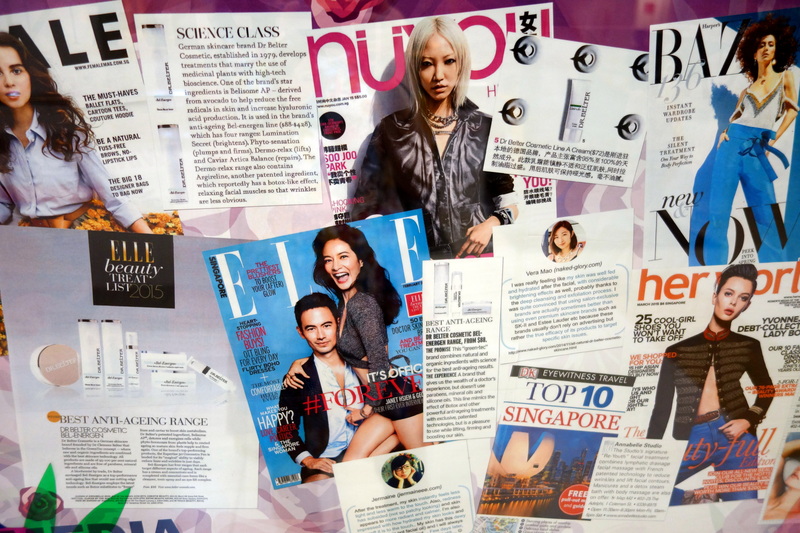 The products were extremely well-received and lauded for its ability to provide effective skin solutions. Today, the family-run brand is among the top ten beauty brands in Germany with a cult following and multiple awards under its belt. In 2011, Dr. Clemens Belter was also honoured with the Prix d’honneur de la beauté for his significant contribution to the development of products and services in the professional cosmetic field. Every new customer will have to fill up a questionnaire whereby you have to answer a few questions on your medical history, lifestyle and food preferences. I have always been suffering from hormonal breakouts and skin is always very sensitive + oily. Basically, there’s nothing much i can do but only deal with it when it comes. 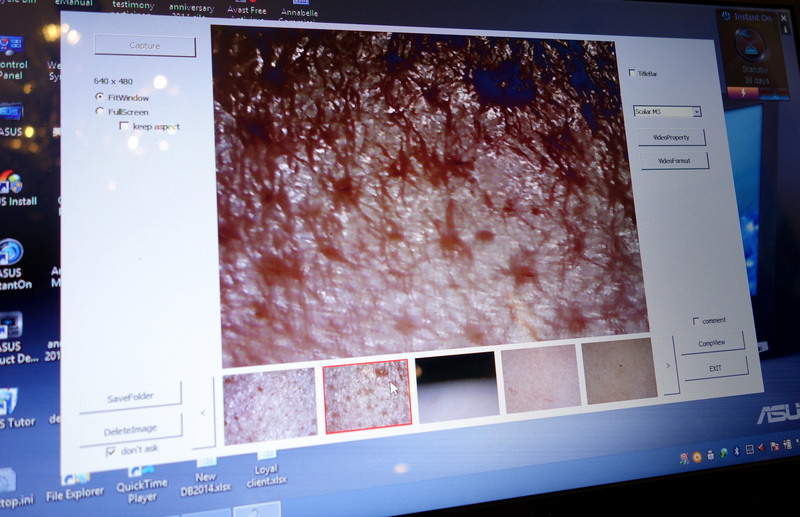 Before the start of each facial, there will always be a skin analysis done so that the team can access the condition of your skin and what it needs. After which, a facial treatment will be customized. I love this part as the skin condition will be ever-changing due to external factors and stress level. 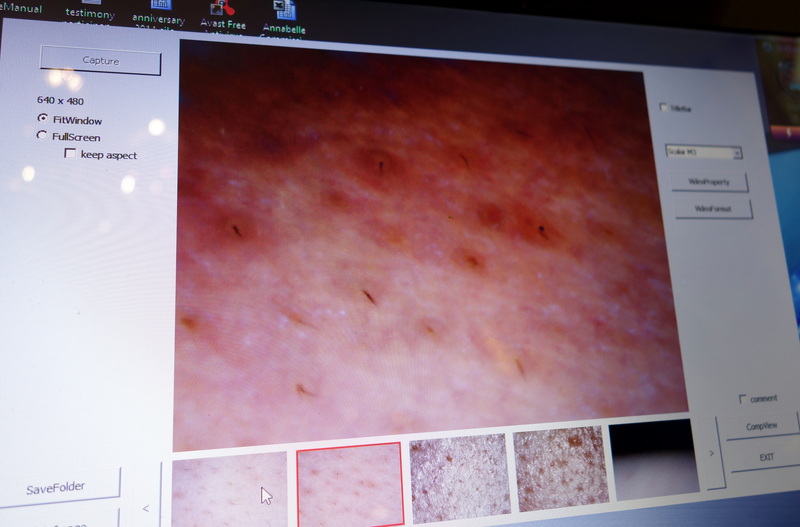 Hence, customized treatments in accordance to skin condition will help address and target problem areas better! 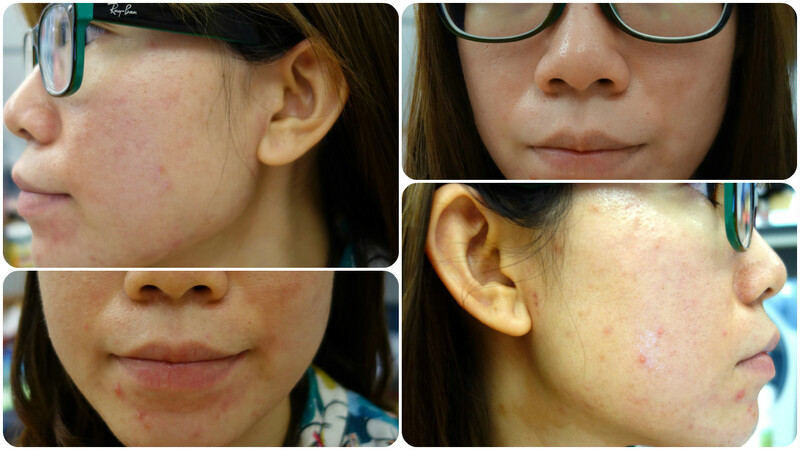 Skin Condition Before Treatment: Red, Blotchy, Sensitive with Some Breakouts (Acne + small pimples filled with pus). 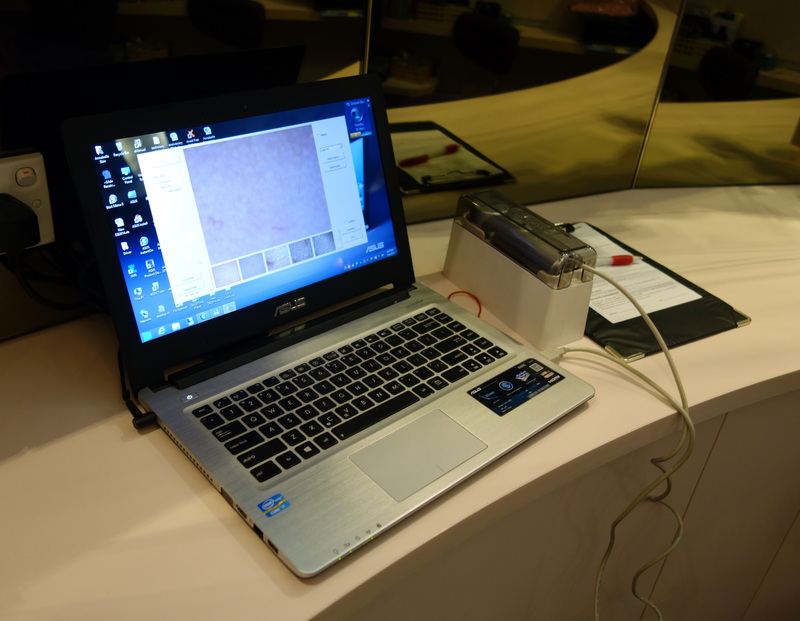 The skin analysis had indicated that my skin is highly irritated, sensitive, red & blotchy. Normal skin will appear to have criss-cross all over but i have none! Hence, my skin is in a sensitive and unstable state. The pores on many parts of my face (apart from the forehead) is congested with sebum. Since the oil cannot escape from my pores, it will show up in the form of small pimple filled with pus! The only area spared is my forehead so generally my skin is very weak and unstable (with a lot of damaged capillaries). Have wanted to do the JMF Multi-Level Peeling before going down to the salon but the condition of my skin is not suitable for it. Shirley and Mandy (My beautician) had arranged for me to do the Physio Marine Treatment (For Sensitive Blemish Skin). She will also use Photolight 660 to enhance the treatment. This is the importance of customizing treatments so that your skin will enjoy better benefits. 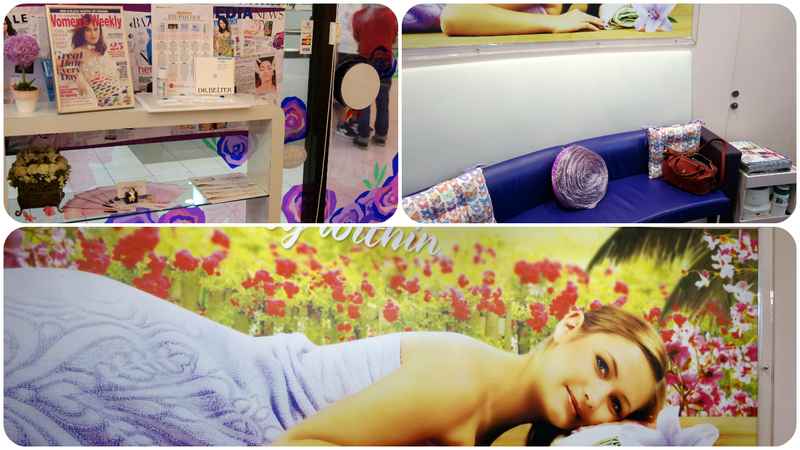 After the skin consultation and analysis, it is time to start my facial! When i entered the treatment room, i was welcomed by a nice soothing scent and a calm tranquil environment with soft music playing in the background.. The bed, pillow and blanket are comfortable that i dozed off many times during the facial. The bed even has a heater which will keep you warm and comfortable! 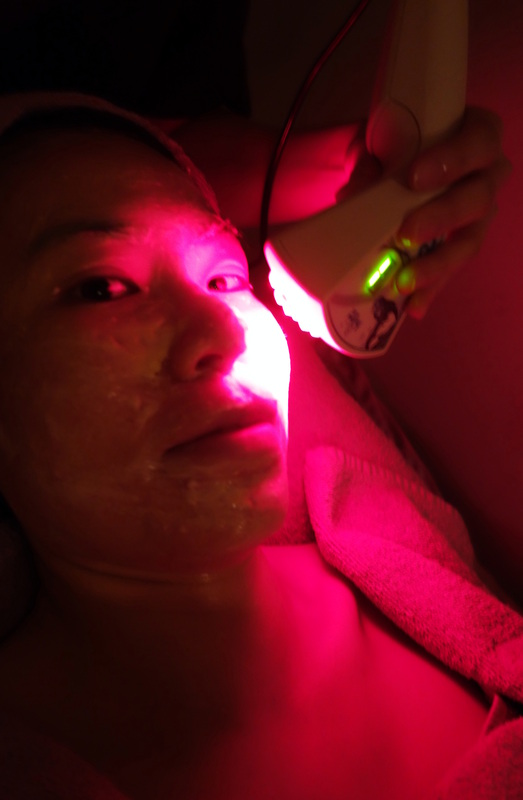 As mentioned, i would be doing the Physio Marine Treatment (For Sensitive Blemish Skin) together with Photolight 660. Physio Marine Treatment provides Intense repair for sensitive skin with blemishes with hydrating and firming results. It is suitable for sensitive and combination skin, easily irritable skin condition which causes breakouts. Main Active Ingredients includes German healing clay (Re-mineralizing, sebum rebalancing), organic tormentil root extract (Astringent, capillary repair), aloe vera extract (Anti-inflammatory, anti-redness, soothing), oat extract hyaluronic acid, Vit E spheres (Hydrating, repairing), FresColat™ (Strong cooling, soothing), melaleuca leave oil (Antiseptic, purifying) and Alginates (Calming, firming, strengthening). The Physio Marine Treatment started with Cleansing. As i did not have any makeup on, Mandy went straight into normal skin cleansing with the use of Sensi-Bel Delicate Cleanser followed by Sensi-Bel Delicate Tonic to remove remaining residues. The Delicate Cleanser is naturally colored and soap-free so it will calm skin down and protect it against irritation. It does not cause any stinging / tingling sensation during cleansing and skin does not feels tight after washing. I brought home a sample and i love how gentle it is on my skin. There’s totally no lather so it is very gentle on skin (even the most delicate ones). There’s no tightness after cleansing and it cleanse well. There’s no residue on cotton bud after using a toner (to my surprise as i felt insecured using a non-foamy cleanser). The Delicate Tonic reduces skin irritations and makes the skin surface less susceptible to attack by irritants. It will also normalize the skin’s PH level while protecting it. The tonic is very mild and it does not sting my skin. It makes my skin refreshed while it calms it down as it is enriched with soothing / hydrating ingredients such as oak bark, natural moisturiser and aloe vera. Mandy told me to pat it directly on skin but i prefer using a cotton pad to apply it. haha! Will get the full-sized bottle after i’m done with the sample as i quite like this toner! Next step is to deep cleanse to get rid of impurities and dead skin cell. As my skin is highly sensitive, a deeply cleansing mask is applied instead of a scrub. After which, Mandy left the mask on while using a steamer to keep my skin moist~. 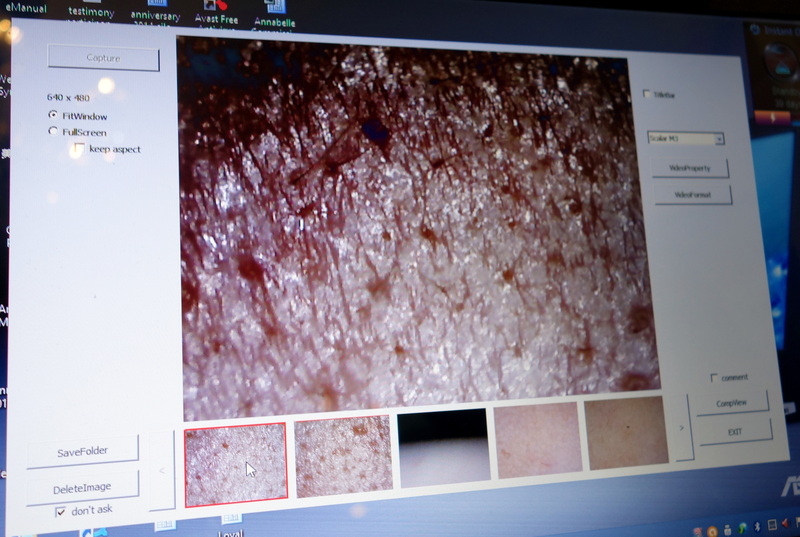 The skin analysis revealed that pores on many part of my face are choked with sebum. The oil cannot escape from my pores thus my face is full of small pimple filled with pus! The only way to ‘rectify’ it is to decongest it and at Anabelle Skin, extraction is done using a special extraction tool from Switzerland. As Annabelle Skin does not promote squeezing to get rid of impurities, this special tool together with special technique is being used to blackheads & clogged sebum. As a result, it is not as painful as compared to conventional extraction. 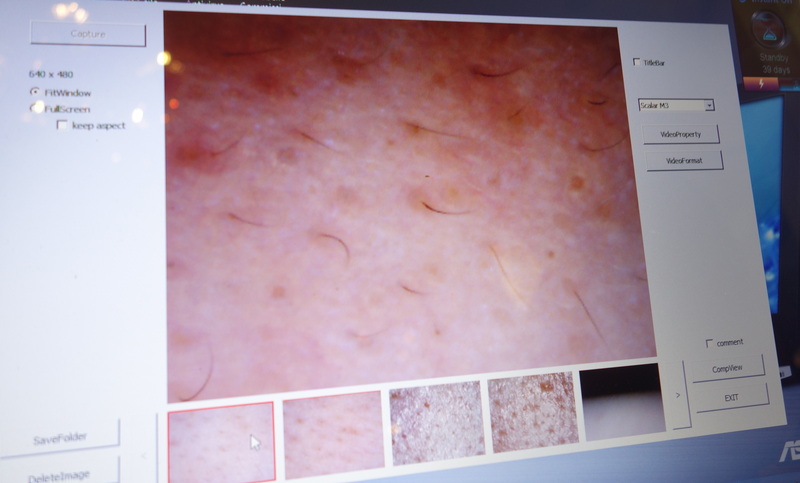 Moreover, skin is less angry and not as red after extraction! After sterilising my skin, Intensa Ampoule No. 6 Anti-irritation is applied on my face then followed by the Intensa CryoMoist (ultrafresh refining mask) mixed with Couperosis Mask. This combination helps to reduce redness, calms skin down and give it an immediate cooling result. It also it helps to refine skin pores and enhance hydration.. Intensa Ampoule No. 6 Anti-irritation has a wonderfully calming effect is due to the oil-rich extract of rose of Sharon, aloe vera, camomile and carrot. The pure oil-rich ampoule soothes irritation and calms reddened, nervous skin. The texture of the ampoule is on the oily side and felt heavy but Mandy assured me that my skin will feel much better after applying the dual mask. Normally ampoule will always sting my skin but the Dr. Belter’s ampoule doesn’t. After applying both masks, my skin felt so minty instantly and i love this soothing and refreshing sensation! While waiting for the mask to be dry, Intensive treatment with Photolight 660 (from Biogenie France) was done. The development of Photolight 660 is based on several years of research in cosmetology on the optimal treatment of skins after damages due to the sun and to ageing. It is a non-invasive and athermic technique which uses a very specific light wave’s length of 660 nanometres that stimulates the production of collagen on fibroblasts. Photolight 660 was used on my skin to help improve the skin tone evenness, diminishes red blotches and to aid with skin healing. That’s not all! Another mask is applied to further pamper my skin after the photolight 660 treatment! Line A Cryogenic peel-off mask which contains sea salt, melaleuca leave oil, willow extracts was applied on. It helps to reduce excessive sebum,has anti-inflammatory and purifying effect with cooling and hydrating properties. After the mask is removed, Sensi-bel Delicate day care/24 is applied. The day cream has a mild moisturizing fluid texture for very sensitive and strained skin. It is free of perfume, colorants which will soothe and smooth skin immediately. It will also help to support skin’s protective functions and counteract skin aging. The next day, there wasn’t much red patches on my skin and skin was so smooth and bright. Overall skintone is not as red and skin appears to be calmer. Most important of all, i did not experience any purging although a lot of extractions were done (Although the Mandy did warn me on possible breakouts due to purging).My skin must be loving Dr Belter’s products and Photolight 660 very much! One week post facial, my skin continues to stay clean, smoother, clearer, brighter and healthier! You can see that my overall complexion has improved – In terms of reduced clogged pores, lesser breakouts, not much small pimples with pus, calmer, less sensitive, not so red & smoother skin. I’m so happy with the improvements and the fact that my skin conditions have stabilized! Looking forward to my next facial session with Annabelle Skin this Saturday! * Disclaimer: Products Description & information are extracted from Annabelle Skin’s Presskit. Say No to Stretch Marks with Bio-Oil!